The rollout of GST in 2017 has necessitated changes to the invoice format for millions of businesses. The format for issuing GST invoice and the related rules are laid out in the GST Tax Invoice, Credit and Debit Notes Rules. 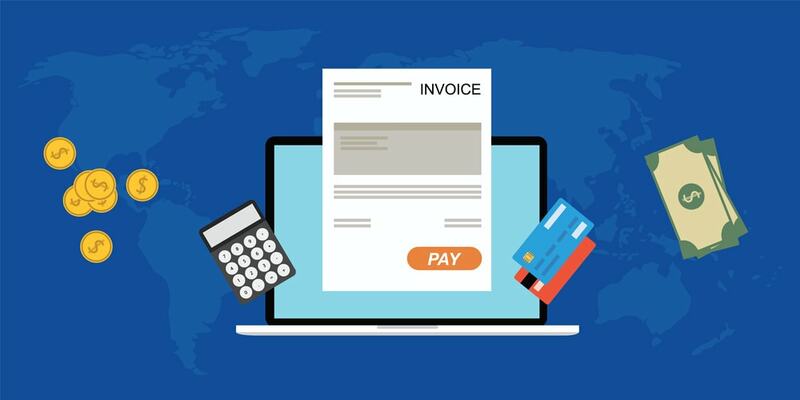 In this article, we look at GST Invoice Format, manner of issuing invoice and time for issuing an invoice in detail. Easily generate GST Invoice using LEDGERS. Rule 46 (b) of the CGST Rules 2017 specifies that the tax invoice issued by a registered person should have a consecutive serial number, not exceeding sixteen characters, in one or multiple series, containing alphabets or numerals or special characters – hyphen or dash and slash symbolized as “-” and “/” respectively, and any combination thereof, unique for a financial year. Thus with the start of new financial year 2019-20 (w.e.f. 01/04/2019), a new invoice series, unique for the financial year is to be started by the GST taxpayers. A similar provision is there in Rule 49 of the CGST Rules 2017, in respect of the issue of Bill of Supply by registered taxpayers availing Composition Scheme or supplying exempted goods or services or both. If the GST invoice number is not updated by the taxpayer, then GST return filing and eWay Bill generation will be an issue for the taxpayer during the financial year 2019-20. All invoices must be issued within a period of thirty days from the date of supply of service. 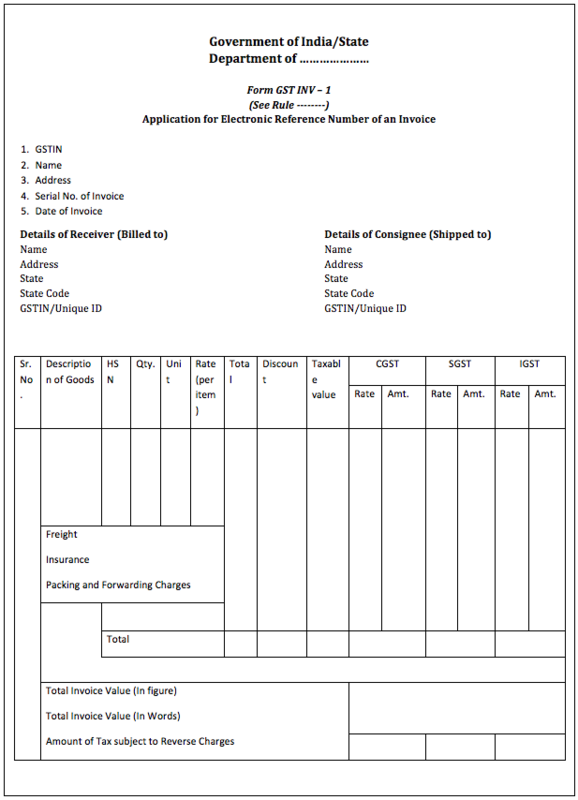 For more information about the time for issuing invoice, you can also refer to the IndiaFilings GST Portal.